Private company MUSAI Olive Oil was created in 1995 by Mr. Vesaf Musai. 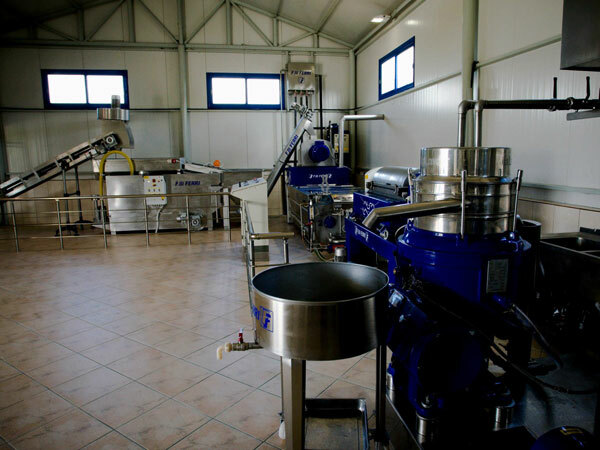 MUSAI produces organic extra-virgin olive oil, the highest olive oil quality according to Albanian and EU legislation. Since 2007, the company is certified organic by ICEA-Italy. The oil produced by MUSAI Olive Oil is highly demanded because of the high quality of olives and the technology used for its processing. Its acidity is below 0.2% and the temperature of the rooms oil is stored in is kept around 18 degrees, data which show that the quality is according to European standards. 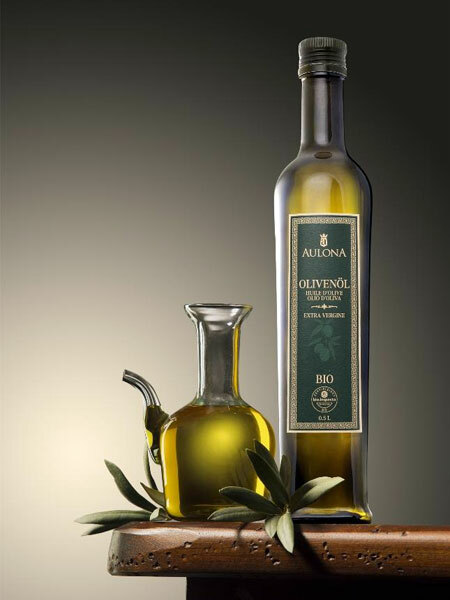 The organic olive oil is produced in organic farms, and harvested from October to November. The manager of the company has the necessary education and the needed experience. In his 17 years of experience he has been supported by consultancies of different organizations such as Agricultural organizations, USAID etc. He worked greatly to improve export to foreign markets, mainly to Switzerland: in 2010, small quantities were exported (2000 bottles of 0.5 litres); in 2011, the exported quantity increased to 8000 bottles. Participation in national and international competitions (Germany, Italy, Serbia, etc.) has been used for marketing. 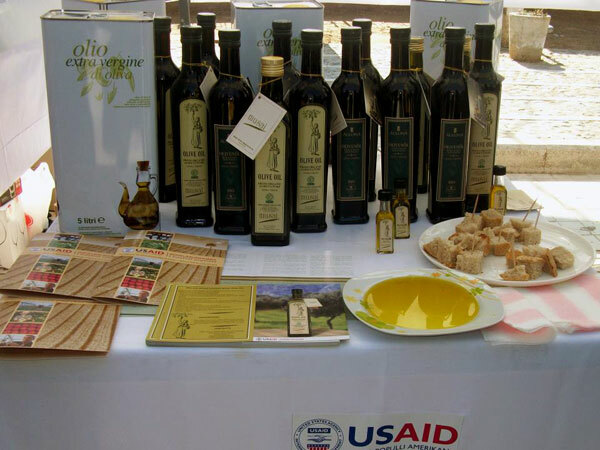 Last year MUSAI Olive Oil has participated in the International Fair “Fancy Food Show in New York”, assisted by USAID (USAID has provided assistance for several years to increase the quality and reach the highest quality standards). The company has also participated in all the national fairs, like Klik Expo Klik and Agrobiznes. Use of new technologies for olive oil producing. Improvement of the product (quality, quantity, marketing, storage, packaging, label). Costs reduction, allowed by the use of olive oil cake as an alternative source of energy (green energy). This last element, in particular, made MUSAI not only a successful and innovative business, but a real example of best practices applied to the business world. Indeed, thanks to an innovative method of waste management MUSAI autonomously produces the energy needed for processing its product (thus, reducing the costs of production and providing the final consumer with a less expensive and more environmentally sustainable, but same-quality oil), but also have additional incomes from selling its olive oil cake as an energy source to other companies of the region. Strengthening the production of organic olive oil (starting from BIO OLIVES) and promoting the products at local, national and international level. Improving the waste management cycle: dehydration and use of olive oil cake as an alternative source of energy (green energy). Improvement of waste management cycle: the use of olive oil cake as an alternative source of energy has benefits both from the economic (production costs are reduced) and the environmental perspectives (waste is treated in an appropriate way and recycled, and the use of polluting energetic sources is reduced). 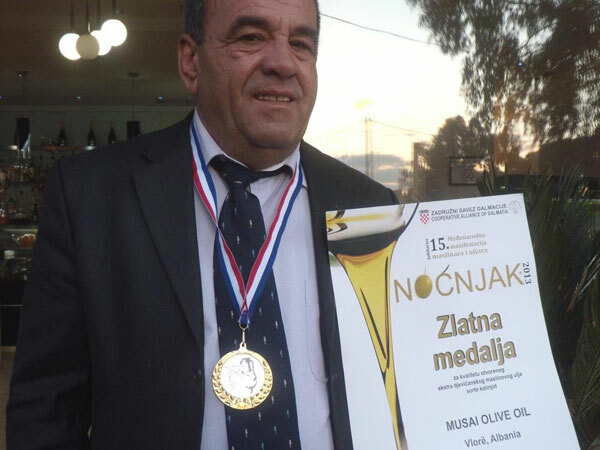 MUSAI Olive Oil is part of the association BioAdria and its owner is President of “Olive Kalinjot Trevllazer”, association that gathers more than 50 olive and olive oil producers and farmers by Trevllazer village. MUSAI has thus a very good connection with other enterprises with similar profiles in Albania and abroad, and can easily spread the news about its alternative system of waste management. 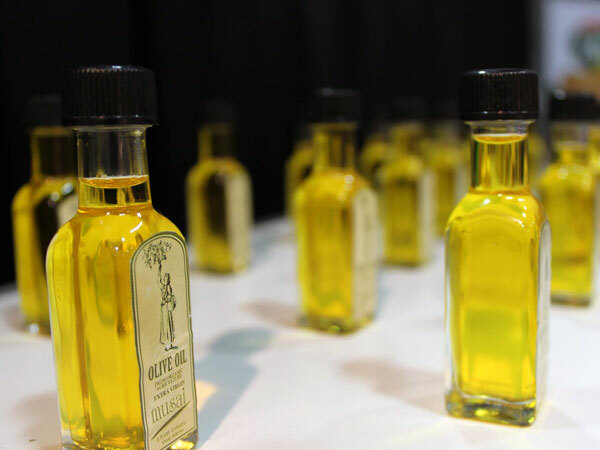 In the last years, MUSAI participation in national and international fairs has been the best form of marketing: thanks to those public events, a large number of farmers have known the work of MUSAI olive oil, its innovation and its results.